The Industry knowledge course includes 4 topics covering Fares, Driver & Vehicle Licensing, The SPSV industry and Your SPSV Business.  The Area Knowledge course includes 15 topics covering all aspects of the Area Knowledge test for example: One-way Streets and Hotels. The platform includes all the important study material that you need to pass your test. Studying for your Industry knowledge exam requires in-depth analysis of the SPSV Manual while the Area Knowledge exam requires map, location and road study. We have put together a host of quizzes to test your Industry & Area Knowledge. The quizzes are set up to replicate the actual exam format with 4-5 multiple choice and a pass rate of over 75%. 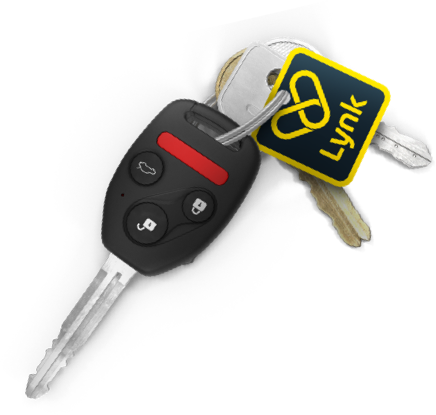 Now you’ve passed your test, it’s time to join Lynk and start collecting passengers. If you have a vehicle, taxi plate and insurance you can start working right away. There are some other options for new drivers entering the industry. The National Transport Authority are currently only issuing new vehicle licences for wheelchair accessible vehicles. The NTA are offering attractive grant options (max €7500) for drivers looking to purchase or convert of a new wheelchair vehicle. How much does it cost to use the training platform? The Lynk training platform is 100% FREE to use and can be accessed on any mobile or desktop device. You can attempt the quizzes over and over again until you’re confident you’ll pass your test. What’s the pass rate for people who use the platform? Using the platform will dramatically increase your chances of passing your SPSV test. 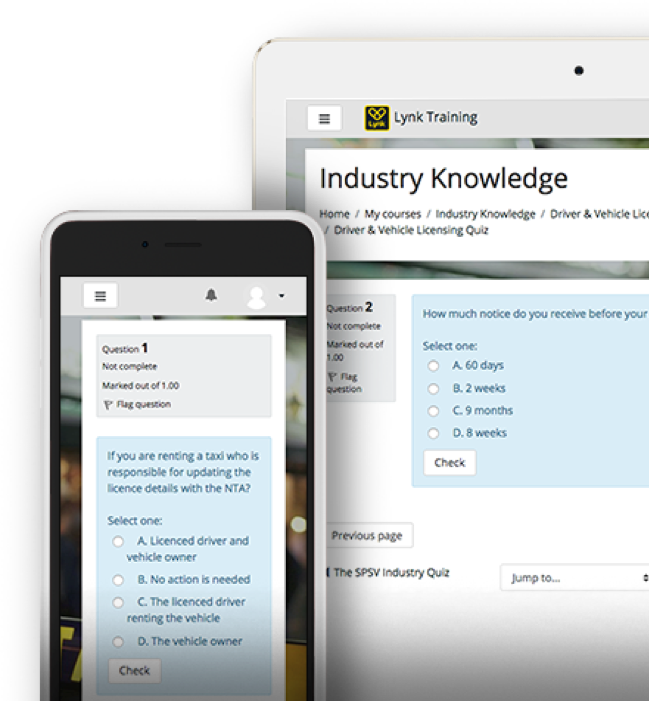 It’s the most comprehensive training platform available and covers every part of the test. How do I book my SPSV entry test? To book and pay for your test you need to call 0761 064 000. The fee to sit your test is €90. How do I get my SPSV driver licence? When you pass you will have to fill out a PSV15 form in your local Garda station, submit 3 recent photographs and pay the €250 SPSV licence fee. When can I start with Lynk? What can earn a week being a driver with Lynk? It really depends on the hours that you’re willing to put in. Many of our top drivers who work 40+ hours per week can take home over €1000.